Founded in 2001, LochenHeath Golf Club is one of Northern Michigan's finest golf courses and was rated by Golfweek and Golf Magazine as a "Top Course You Can Play". 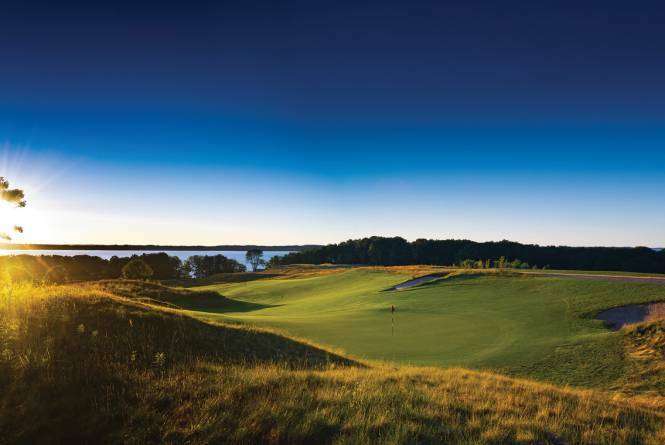 The course is meticulously carved from a 300-acre cherry orchard that hugs the coastline of Grand Traverse Bay, LochenHeath Golf Club will challenge your game, while providing spectacular views. 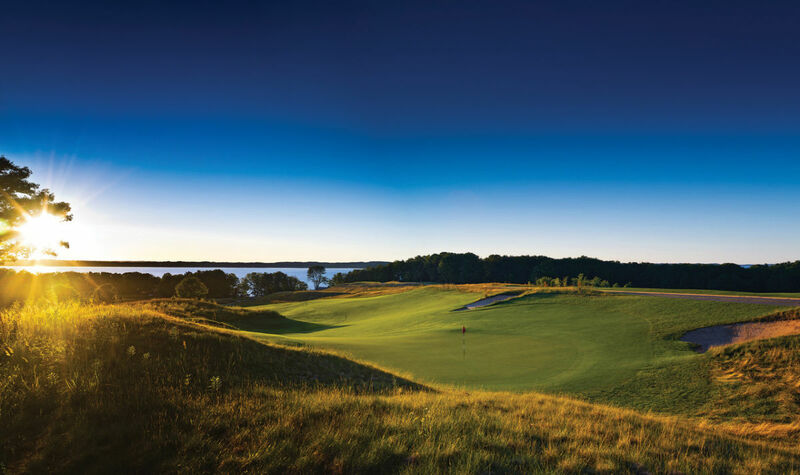 Only minutes from downtown Traverse City and the airport, LochenHeath Golf Club features a world-class practice facility, casual lunch , fine dining, and attentive service. LochenHeath Golf Club welcomes outside play as they transition to a private club. LochenHeath Golf Club is designed by Nationally Renowned Architect, Mr. Steve Smyers. LochenHeath offers a variety of yardages to meet the skill level of all players. These yardages range from 5,219 to 7,239 yards.